What does Trump's executive order to "delay" the fiduciary rule's implementation date of April 10 mean? We asked industry experts for their opinions on what the DOL will do, especially with no secretary yet in place, and what revisions might occur. 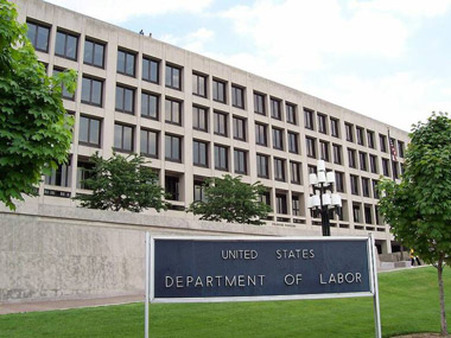 President Trump’s executive order directing the Labor Department to undertake a new economic and legal analysis of the fiduciary rule was immediately embraced by lawmakers and stakeholders opposed to the regulation.